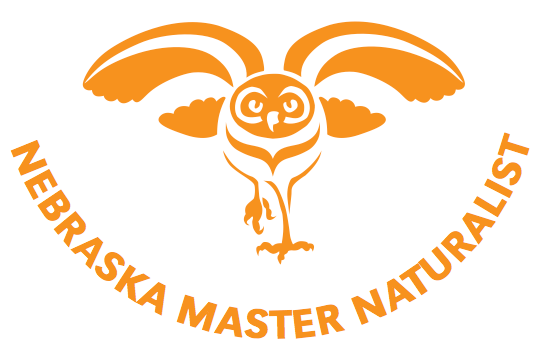 Request a Nebraska Master Naturalist Volunteer!  Thank you for taking the time to complete this Volunteer Request Form seeking a Certified Nebraska Master Naturalist to assist you with a natural resource outreach or service program. PLEASE NOTE that this email will be processed and then distributed directly over our volunteer network. We will not follow up. If you do not receive a response from one of our volunteers, it is possible that you have not provided enough detail or our volunteers are not available. Contact us naturalist@unl.edu if you need further assistance. Master Naturalists are highly skilled, dedicated natural resource volunteers available to assist you with outreach and interpretation, resource management and conservation, citizen science and research, and outdoor skills and recreation. Each Master Naturalist has a unique skill set, and is available upon request for a variety of different projects that contribute to the conservation of natural resources in Nebraska. Thank you for allowing us to help you with your natural resource volunteer needs! Call 402-472-8689 for more information. Help us to better understand your volunteer needs. Need (Required) ----- Please select from the following options. Naturalists Needed for Interpretation and Outreach Naturalists Needed for Resource Management Naturalists Needed for Citizen Science Naturalists Needed for Outdoor Skills and Recreation Training Opportunity in Interpretation and Outreach Training Opportunity in Resource Management Training Opportunity in Citizen Science Training Opportunity in Outdoor Skills and Recreation Master Naturalists Check This Out! *If you are an individual and are not part of a specific organization, put n/a. Be sure to include dates, locations, time, websites, or any other information which would help our Master Naturalists know more about what activities you need help with.